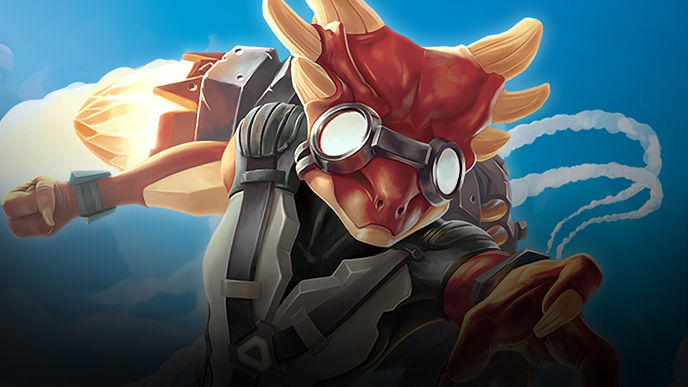 World champion jetpack racer Zuna, finds herself out of luck in the first race of the season. Luckily she’s packing a secret weapon. As Ashwood continues to burn, Treanu pushes deeper into the forest in search of the umbron horde. 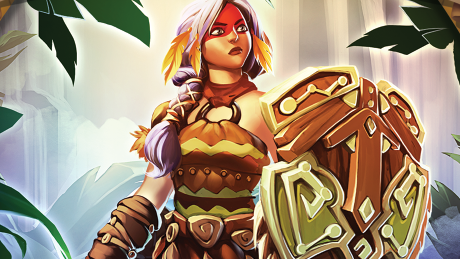 Tenebra was faced with a difficult decision but with your help she made it.  Find out here what happens next. 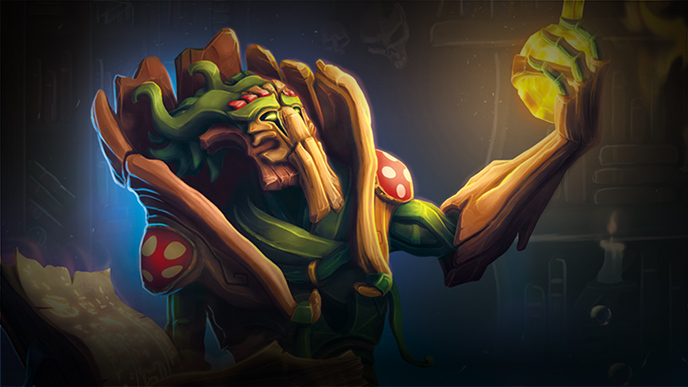 Learn more about the Nature starter hero Treanu! 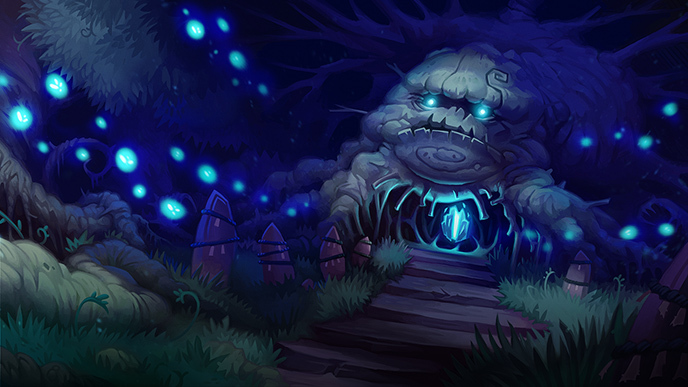 Read this twisted tale about Tenebra the devil of the swamps and help decide what happens next! 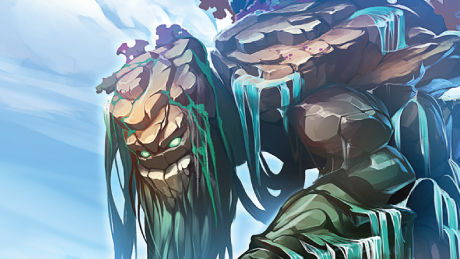 Learn more about the new Mythic hero coming to Lightseekers: Mythical, the might construct The Ancient! 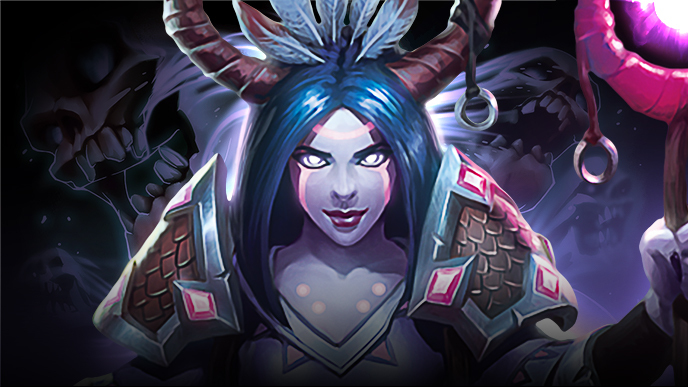 Discover more about the Lightseekers: Mythical hero, the ghostly amalgamation of noxin and oakthorn Zelana Bloodroot! 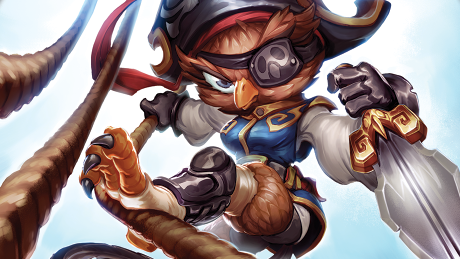 Learn about the brand new Lightseekers: Mythical hero, Captain Blacktail! 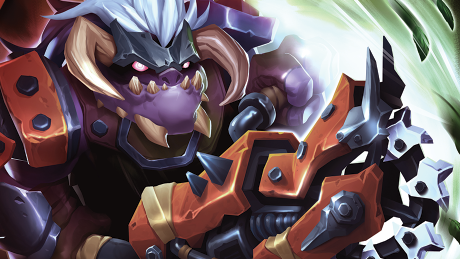 Discover more about the next Mythic hero to be revealed for Lightseekers: Mythical, the evil umbron Overseer Tuskrage! 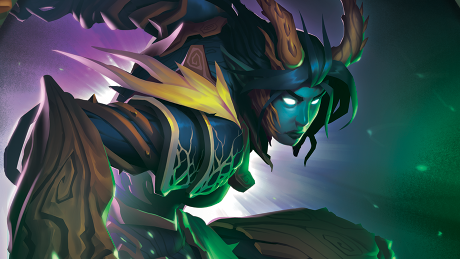 Discover more about the next Mythic hero to be revealed for Lightseekers: Mythical, the battle hardened Yikona, Sunhunter Tuktu! 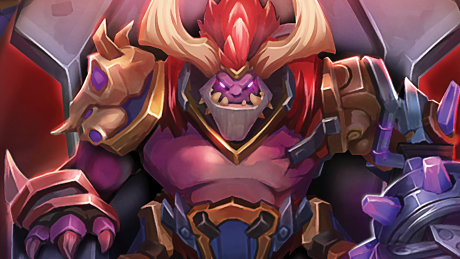 Discover more about the first Mythic hero revealed for Lightseekers: Mythical, the sinister umbron leader General Carnage!